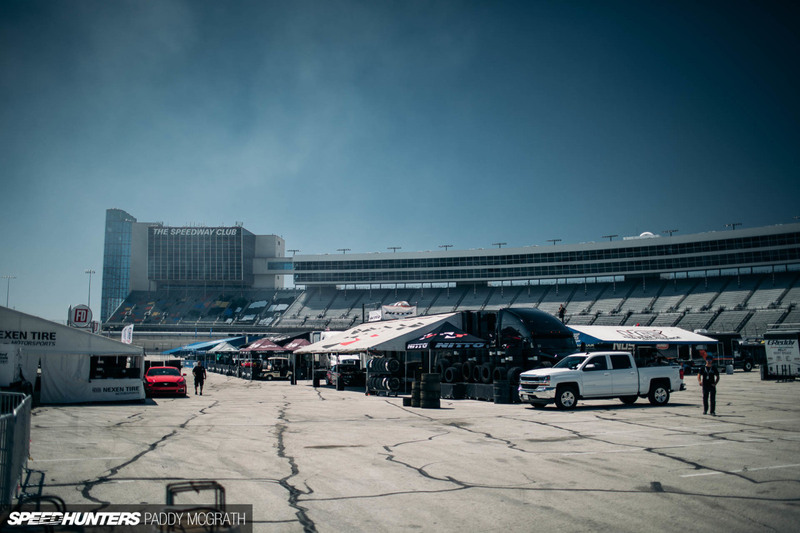 If there was one feeling that was prevalent in the Worthouse Drift Team before Texas last weekend, it was exhaustion. 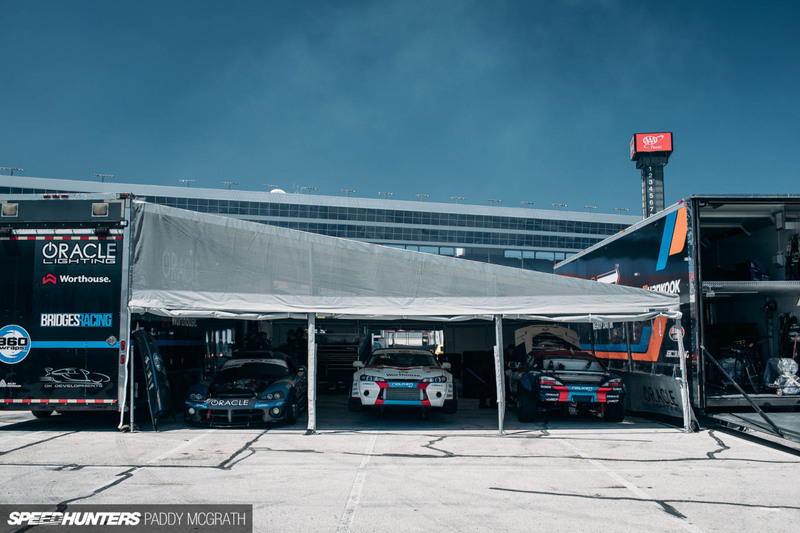 This was the seventh round of the 2017 Formula Drift Pro Championship, and for the seventh time this season, the team congregated from around the world to come and do battle. Lots of air miles have been racked up by the team, and the drivers especially. This would be James Deane’s and Piotr Więcek’s 12th competitive event this year, spanning four countries, two continents, and not including demonstration runs. At the previous round in Seattle, James had narrowly extended his championship points lead over Fredric Aasbø, whom he defeated in a thrilling final battle which required a One More Time before a winner could be decided. However, with a maximum haul of 107 points at each event and a 57-point lead, James’ advantage could easily be overcome should he suffer a shock defeat or non finish in Texas. 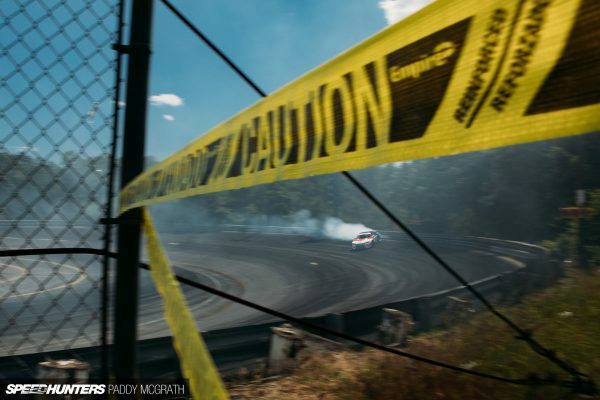 Any dreams of a championship win in his first full Formula Drift season were firmly at the back of his mind. They say that ‘everything is bigger in Texas’, and they are not wrong. 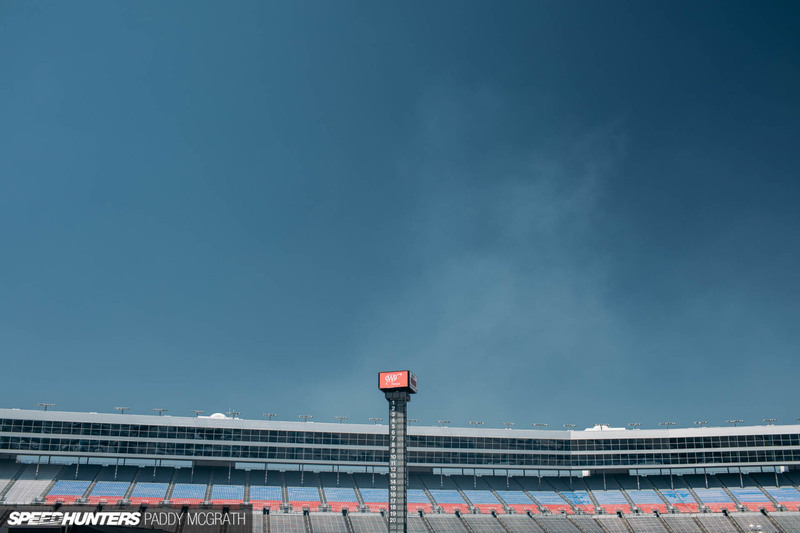 Host to this round of the championship was the 181,000-plus capacity Texas Motor Speedway. I’ve honestly never attended a venue so large in my life before; it took 20 minutes to just drive around the outside before finding the entrance. It’s breathtaking. It wasn’t the weekend that the team wanted, but it was the weekend that the team got. 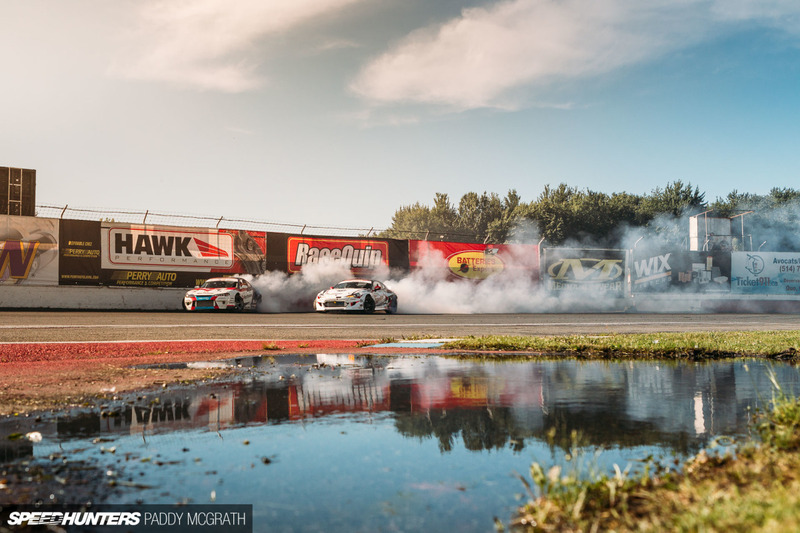 Heading into the fourth round of the 2017 Formula Drift championship, James Deane held a commanding lead in the championship race, with fellow Irishman Dean Kearney in second place. James’ teammate, Piotr Więcek, was the highest ranked rookie in the series. It was a great start to the season. 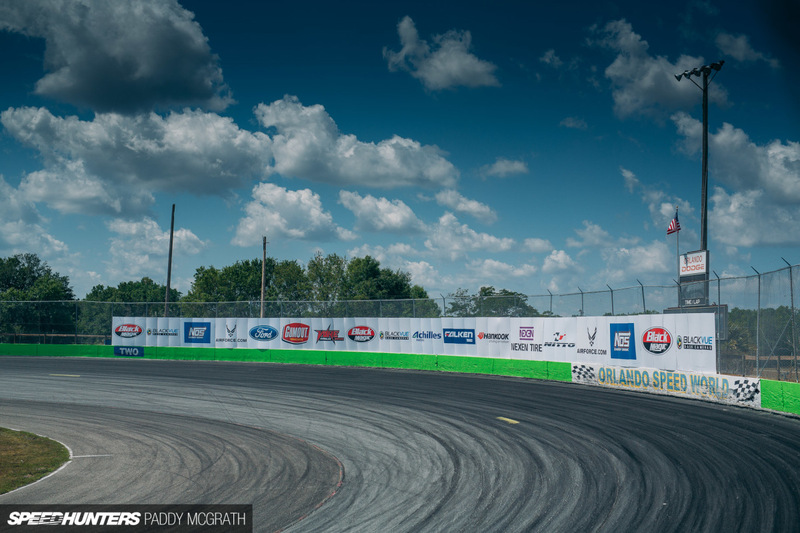 Wall Stadium Speedway has somewhat of a cult following in Formula Drift circles. It’s a little bit rough around the edges but the compact nature of the venue was welcome after the vastness of Road Atlanta. It’s an intimate venue, but one that needs to be taken seriously. For a change, I beat the Worthouse x Bridges Racing team to the venue but when I arrived on Thursday morning, everything was ready to rock. 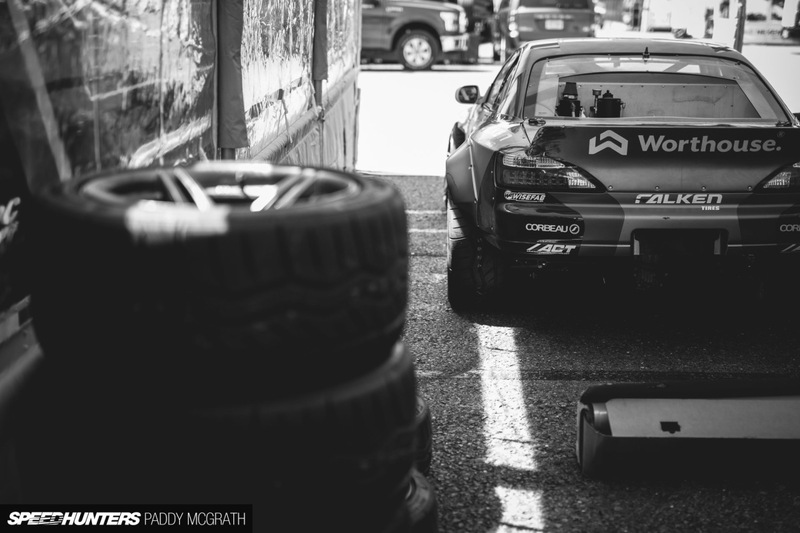 I never tire of seeing the twin S15s sat beside each other in the pit. In some ways, I’m glad the first defeat has come. 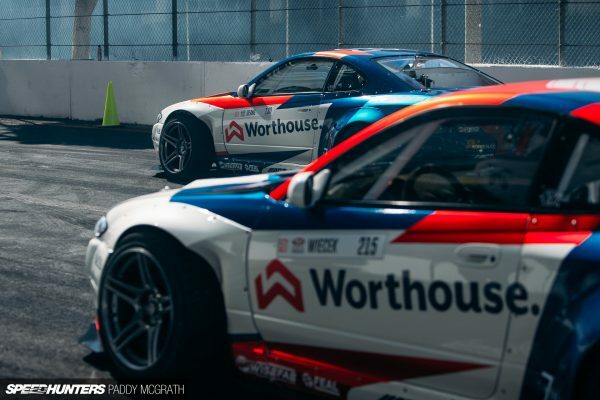 There was a lot of hype about the arrival of the Worthouse Drift Team in Formula Drift for the 2017 season. Two new drivers on the grid, two new cars and a lot of unknowns. James’ victory in Long Beach was proof for many that he could walk the walk, although for some, his immediate success was enough for them to overturn their longtime support, instead preferring to take the more trendy view of him being overhyped and his win being a one-off. 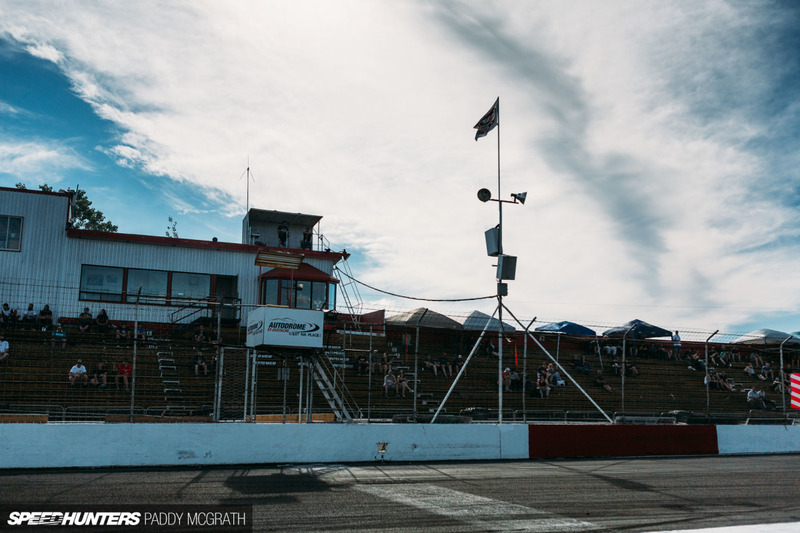 It just happened that Round 2 this year is an oval circuit, with the Orlando Speed World venue having swapped places with Road Atlanta in the Formula D schedule. 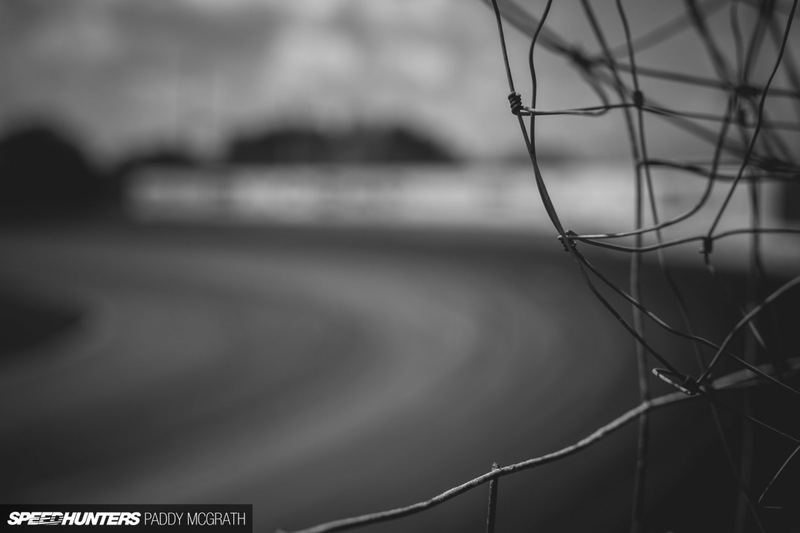 One ex-Formula D competitor warned me in advance that OSW made Ireland’s Rosegreen – itself a tiny short oval in rural Tipperary – look like Talladega. It was an over exaggeration, of course, but we were certainly a long way from the well groomed streets of Long Beach. Orlando is the first stop on a tour which takes in four corners of the United States, a trip across to Canada, along with a round in the heart of Texas. 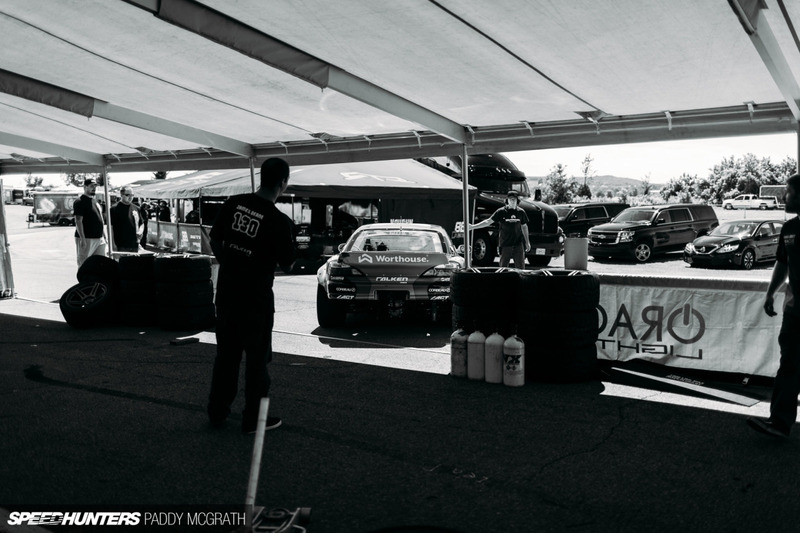 Leaving the familiarity of California behind, it felt like we were about to enter the real war for the Formula Drift Championship. It was certainly less glamorous in Florida, but we were not there for the scenery. By the time I arrived on Thursday morning, the Bridges Racing crew already had a foothold established in the paddock. With the Orlando round also being a Pro 2 event, it meant an extra day of practice for all Pro 1 competitors. 10 years, 6 months, 1 week, 5 hours, 31 minutes, 55 seconds. That’s how long it took for James Deane to go from his first competitive drift event as an amateur to the top step of the podium for the first time at Formula Drift in Long Beach. Before last weekend, a lot of people would have said this victory, maybe the most significant of his career, was inevitable. I wouldn’t have argued with them, but I know from experience that victory in motorsport is never guaranteed. It certainly does not come easy.